This item is On Display - sizes and base may vary. 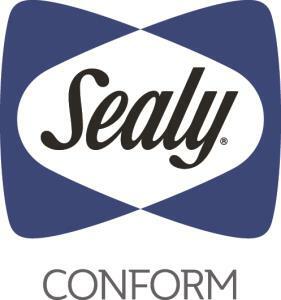 The Conform Performance N9 Plush Full 12" Plush Gel Memory Foam Mattress and Ease Adjustable Base by Sealy at Household Furniture in the El Paso & Horizon City, TX area. Product availability may vary. Contact us for the most current availability on this product. 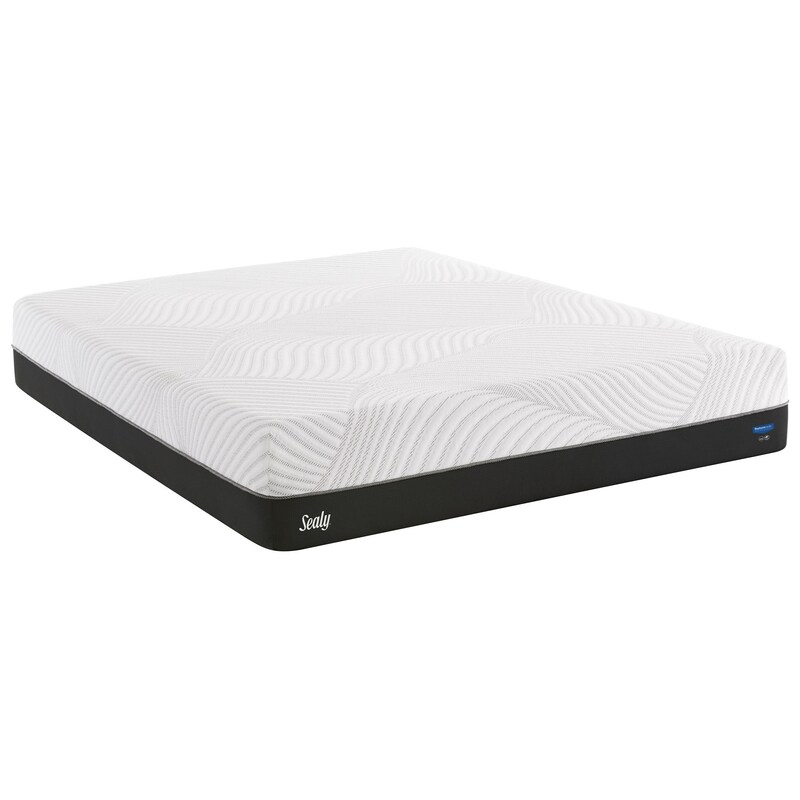 The Conform Performance N9 Plush collection is a great option if you are looking for Mattresses in the El Paso & Horizon City, TX area. 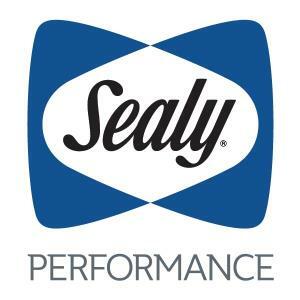 Browse other items in the Conform Performance N9 Plush collection from Household Furniture in the El Paso & Horizon City, TX area.